From the birth of the Prohet Muhammad to the growth of Islam in the United States, this comprehensive yet concise encyclopedia captures the full scope of the Muslim faith in an accessible and direct manner. Covering everything from Adam to Zakariyyah, this concise reference guide is designed specifically for readers and students who wish to learn more about the world’s fastest-growing religion. Fully illustrated, the book contains hundreds of alphabetically arranged entries which give succinct yet authoritative information on everything from the Qur’an and its origins to the role of Islam in the USA. 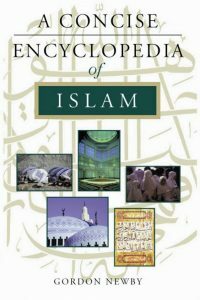 With even-handed coverage of the different schools of belief, and a timeline and guide to further reading, this is an indispensable and inexpensive guide to the Islamic faith.